Email marketing is becoming more and more competitive, mainly due to the fact that consumers receive approximately 416 promotional messages per month. In this blog post we’re going to use real examples from companies that have great email campaigns. Studies show that 70% [of recipients] say they always open emails from their favourite companies. That’s 70% of the potential audience wiling to pay attention to your brand if you create unique and impactful email campaigns! Easyjet is already a great looking brand. It’s bright, recognisable, and reminds us that we can all afford a summer holiday. If you’ve ever bought a ticket from Easyjet then you’ve given them your email address, and therefore it’s very likely you’ve received an upselling email from them. 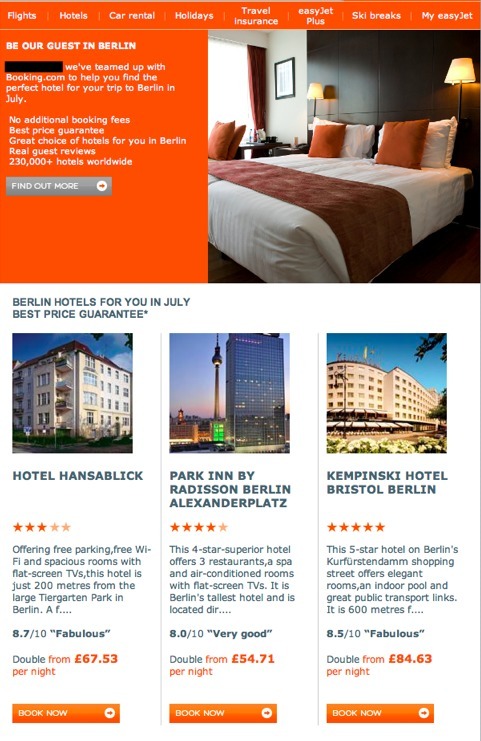 Easyjet use the data from your flight details and team up with Booking.com to pick out hotels that would be perfect for you, taking all of the effort away for their customers, and almost always guaranteeing them a sale. There’s nothing worse than opening your inbox and seeing hundreds of spammy emails all from the same company, and all received in the space of one week! In depth market research is required in order to determine what kind of emails work for your customers whether it’s frequency or how many CTAs to include. Two brands that seem to have found a happy medium are Miss Selfridge and Topshop. They send out approximately two emails per week (very refreshing compared with the two per day that most companies send out!) and they are very subtle with their calls to action, preferring instead to focus on style, which is what their brands are all about anyway! 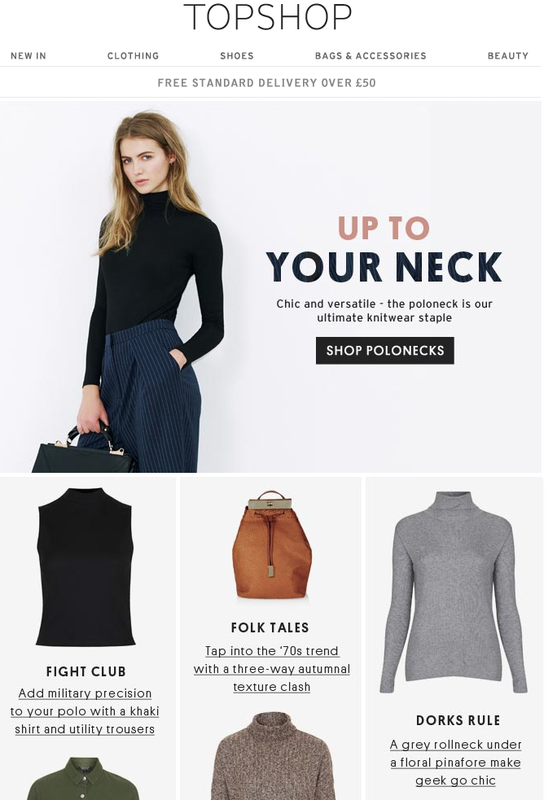 Going from one extreme to the next, Argos’s emails are filled with CTAs — but this isn’t necessarily a bad thing, different things appeal to different kinds of consumers. 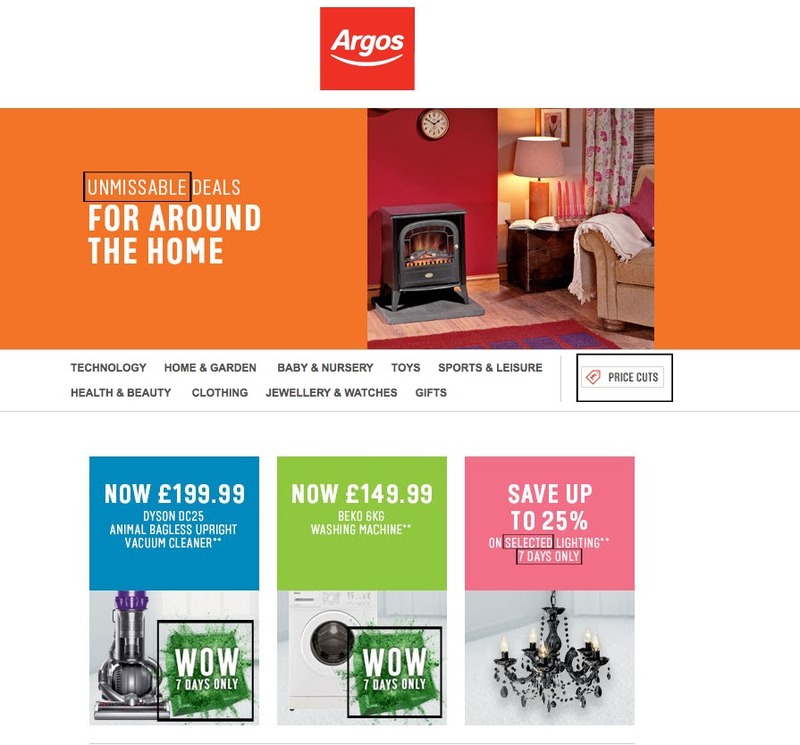 Argos’s email campaigns catch the eye with subject lines such as: [customer name] don’t miss up to ½ Price off Home, discount codes & more, and, Tech WOW deals | Half-term gaming | Weekend Deals. Argos emails are laid out very much like their website, allowing you to shop straight from your inbox. What makes them even more effective is all of the key words (highlighted above) that give off that sense of urgency. It’s topical, it’s friendly, and more importantly, it’s not pushy. As you can see, all of these emails have one thing in common: the prices are in the subject line. This is a great way to entice customers to open the email. 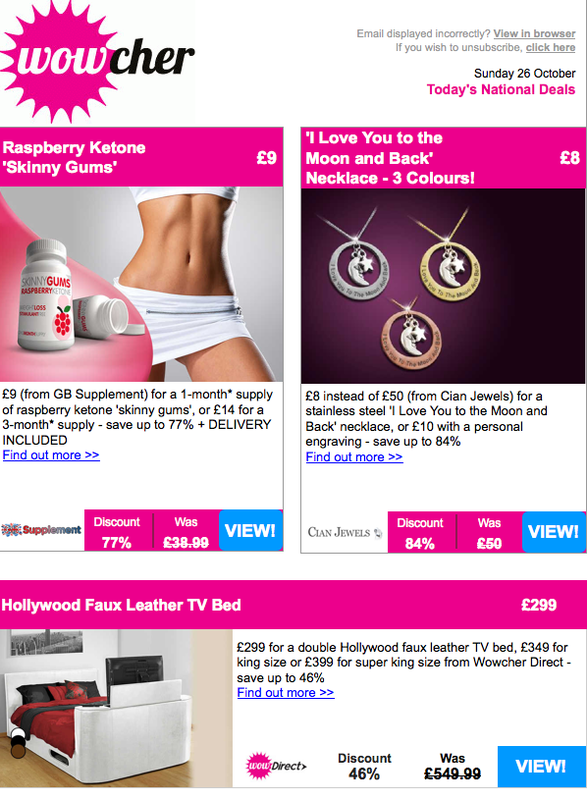 Much like Argos, Wowcher emails seem to have a sense of urgency to them. 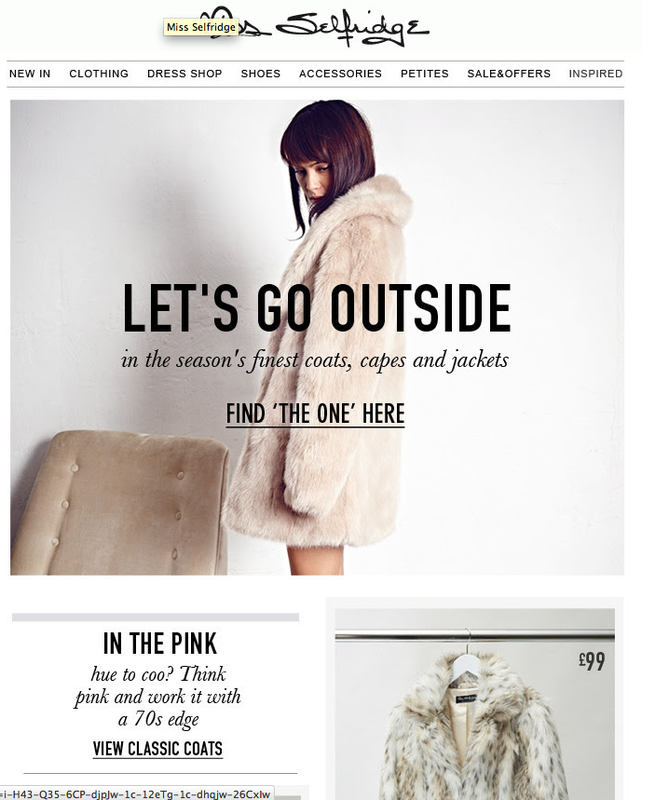 The layout is also similar to Argos in that the emails look just like an online store. 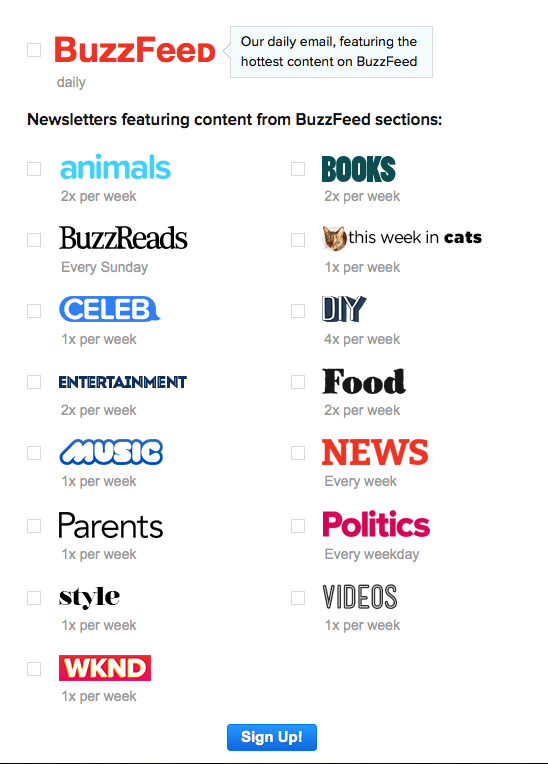 Innocent’s weekly newsletter is a great email campaign because it does exactly what it says on the tin. This is not a marketing email in any way. 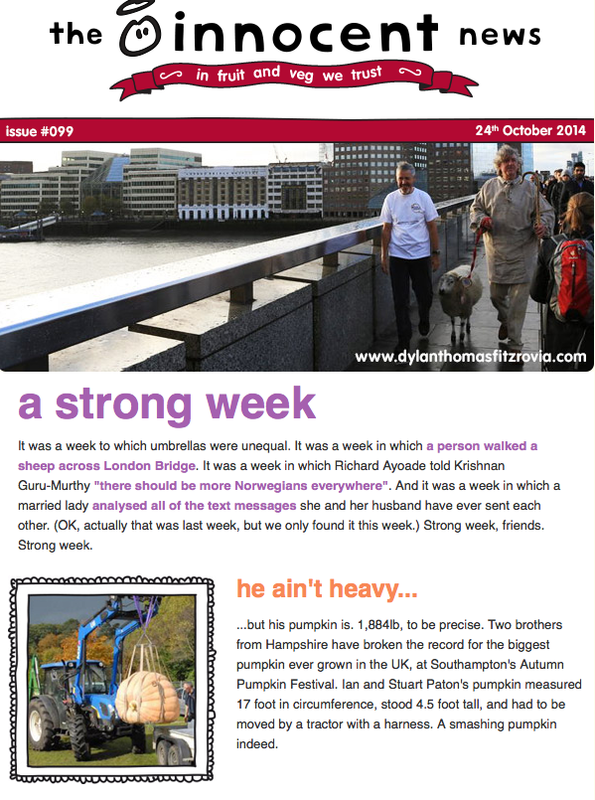 It’s quite simply a well put together newsletter (written by fantastic writers) about current events. 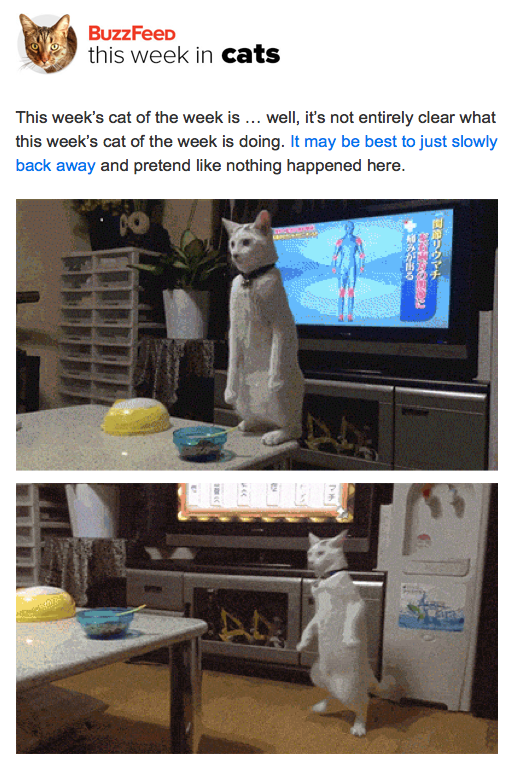 Much like Buzzfeed with their crazy cat gifs, Innocent focuses on the wonderfully weird to capture our attention. The subject title for this newsletter was: Emus, text messages, and umbrellas. Although this may look like a poor campaign as it in no way encourages the reader to buy innocent smoothies, it’s actually brilliant because it creates such positive brand awareness. Everyone loves the holidays, and email campaigns should take advantage of this. Take Asos for example, they very recently sent out the email: Spook-tacular Halloween Styles. Instantly from the subject line, the recipient knows this email refers to Halloween, and since the spooking season is almost upon us it is likely that the receiver of this email needs a Halloween costume, or knows someone that does. We’ve already mentioned the money-off subject lines, but what if you’re not selling something? You can (and should!) still have a catchy subject line! 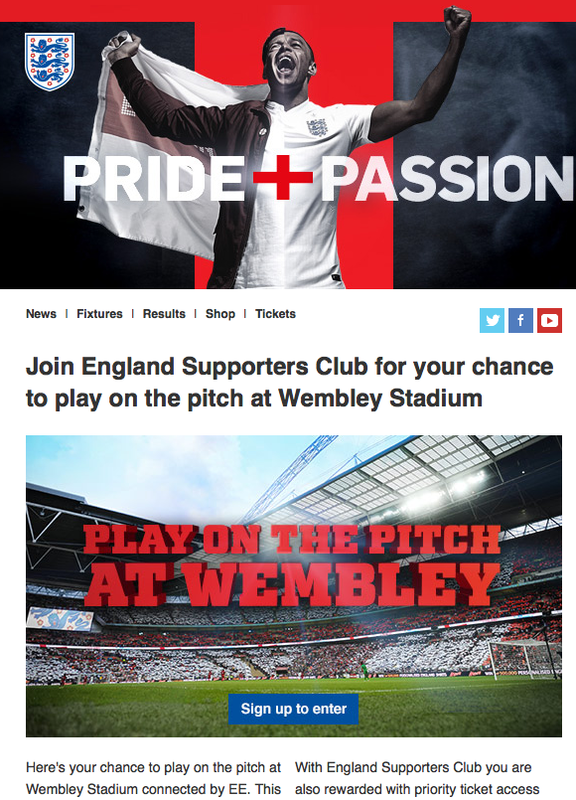 Take this email from the England Supporters Club as an example: Your chance to play on the pitch at Wembley! Now this is a brand that knows it’s audience. 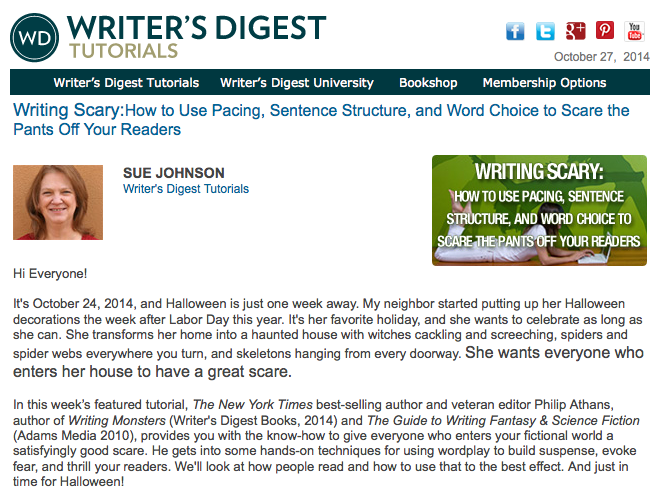 Both the images and the subject line excite the reader, and that is what is going to secure those click-through rates. A great feature from Amazon’s website is the ‘you may also like this’ suggestions area based on what you have already looked at. 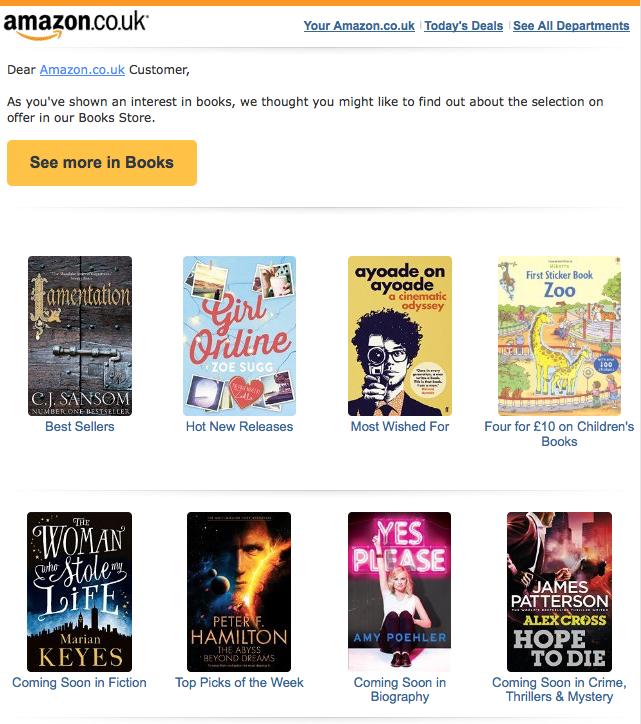 Amazon have taken this a step further and created an email campaign out of it. This email campaign is clever because it is as broad as it is specific. Amazon has narrowed the recipient down through their interest in books, but then broadened the sales potential by presenting all different kinds of books to choose from. It’s difficult to know what kind of email campaign to use without first conducting extensive market research about your ideal customer. Here at Instiller, we provide the solution that agencies need to fine-tune email campaigns for thousands of clients. And, whenever we get enquiries from end clients we refer them to an agency that we believe is best suited to their needs. If you’re looking to improve and grow the email marketing service your agency offers, feel free to contact us. We’re always happy to help! p.s. Don’t worry if you’re not an agency but you need help with email campaigns, still get in touch and we’ll introduce you to one of our awesome agencies.